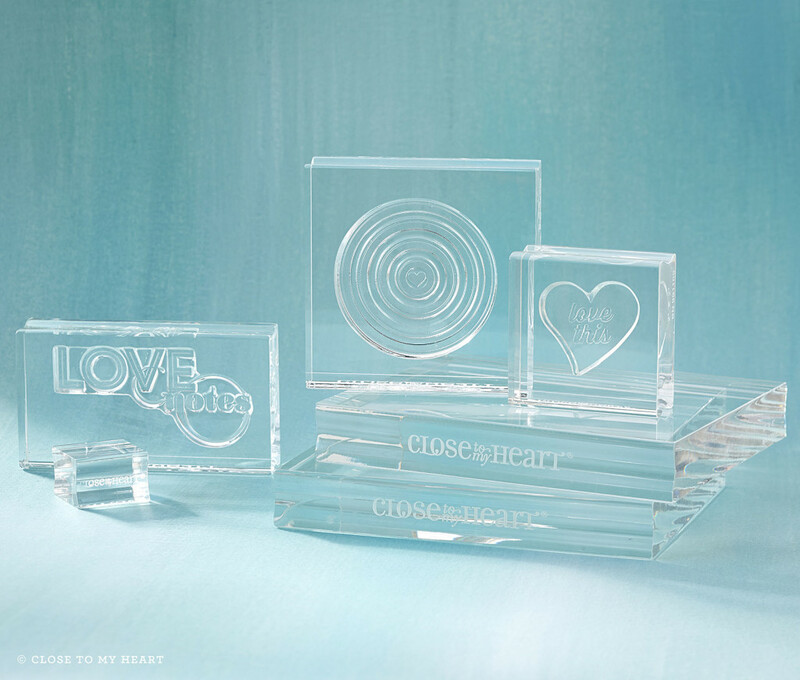 If you are new to the world of stamping or maybe just would love some great tips on using Close To My Heart’s My Acrylix Stamps–as well as how to care for them–this is the video for you! 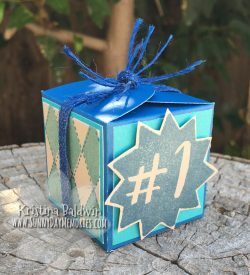 And the timing couldn’t be better for this tutorial/refresher since we are currently celebrating Stampaganza–which means for every 2 stamp sets you purchase, you get one FREE! Woo hoo! Be sure to check out all our wonderful stamp sets on my ONLINE CTMH STORE. This entry was posted in CTMH Specials, Video and tagged Close To My Heart specials, How-to video, stampers, Tips and Techniques. Bookmark the permalink.